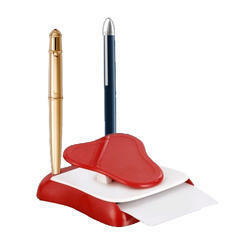 Manufacturer of a wide range of products which include cube shape 3 in 1 table top, hanging visiting card holder, mouse shape 4 in 1 table top, club shape single paper dispenser, round table top with double pen holder and 4 in 1 multipurpose memo holder kit. 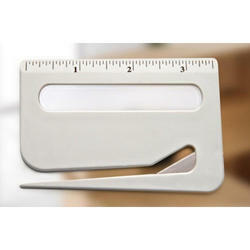 Magnetic base ; can stick on refrigerator, almirah etc. 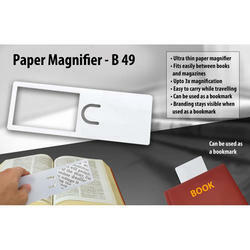 A pocket magnifier that you can take places with you. 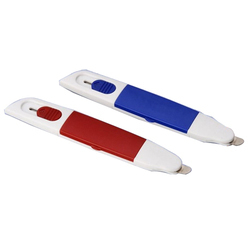 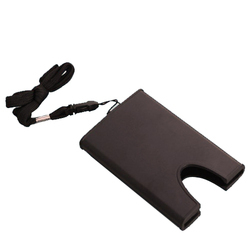 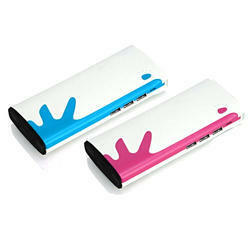 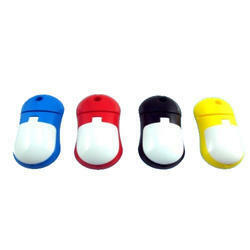 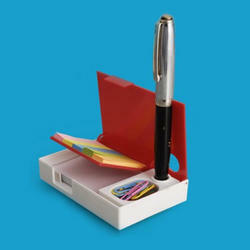 Also has a small clip that can be used as a paper clip, or for carrying easily in your shirt pocket like a pen. 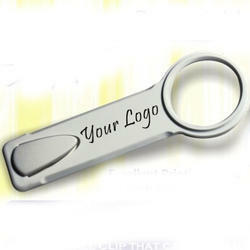 Great for mass promotions! 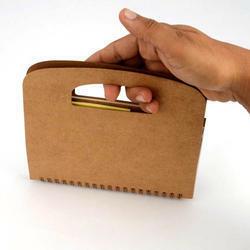 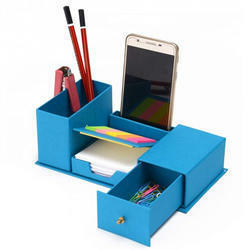 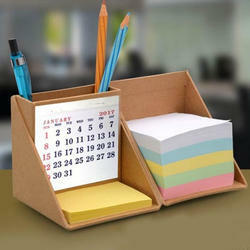 Very fresh design that fits all the needs of a office table. 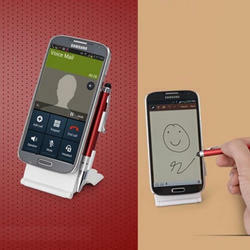 Special Grippo mechanism 'catches' your phone and adjusts itself to match the phone's size automatically! 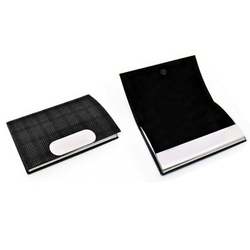 Separate compartment with microfibre cleaning cloth for your phone and glasses. 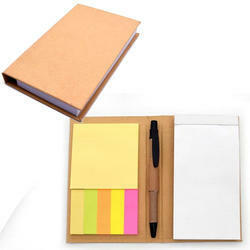 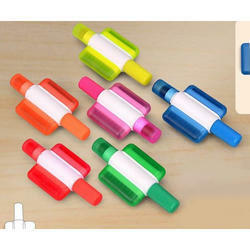 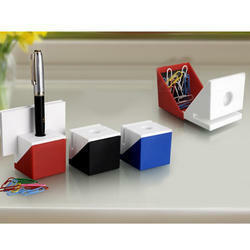 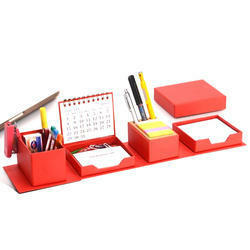 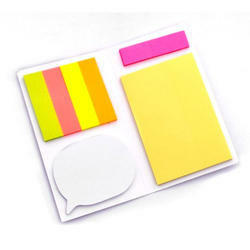 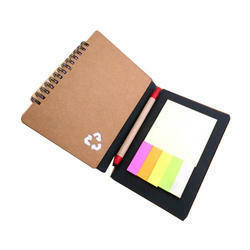 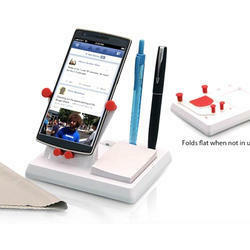 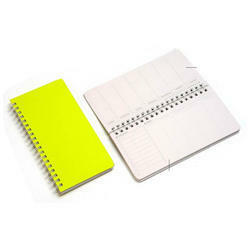 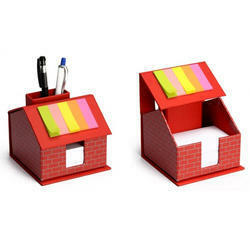 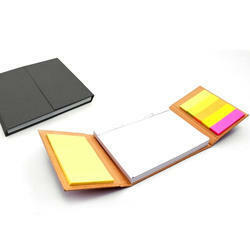 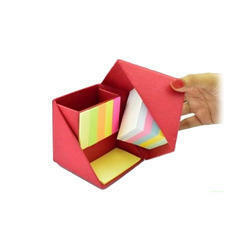 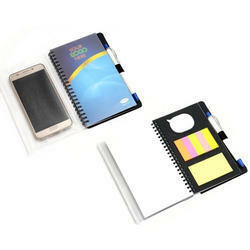 Complete stationary set for table with writing pad,sticky memo pad and memo strips. 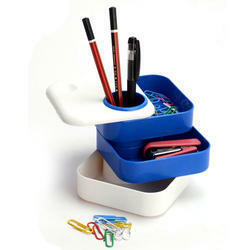 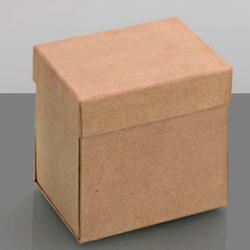 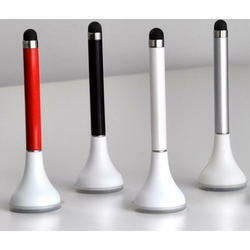 Looking for Office Use Products ?